aircraft if this information is missing or incomplete. 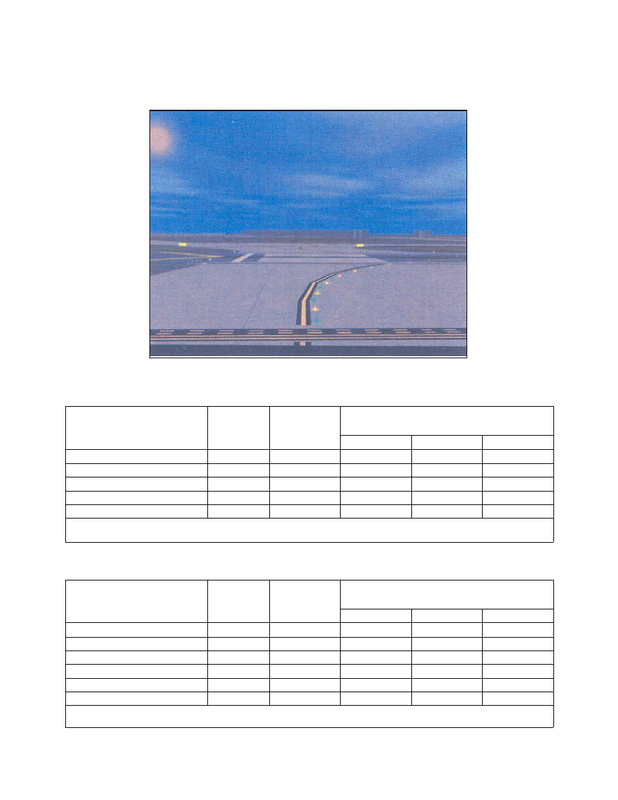 listed separately in the avionics documents or AFM. aircraft is ineligible for or cannot compute and fly. example, twice the RNP lateral accuracy values). accuracy values as identified by ICAO or other states.